Ford India wants Diwali in December; Big Discounts Inside! 2014 is coming to an end and Ford India wants another bout of Diwali. In a clever marketing plan to dispose leftover stock from 2014, Ford India is going big on car discounts. 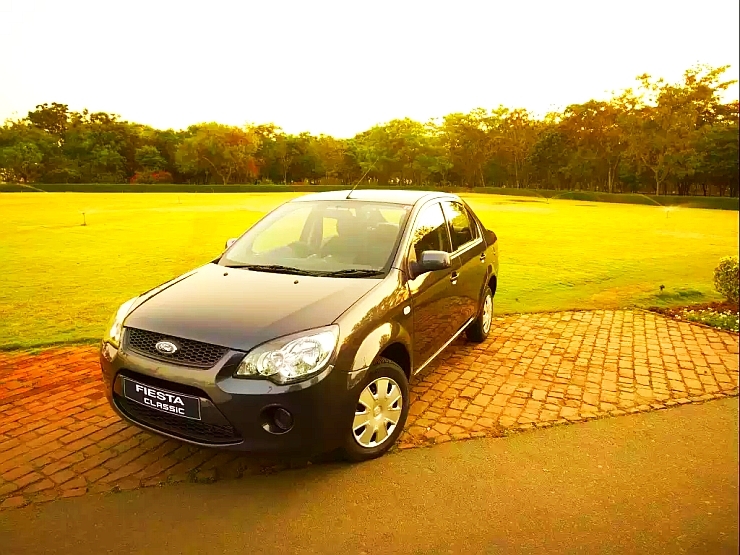 Every Ford car sold in India, apart from the EcoSport crossover, is available with discounts ranging from 55,000 rupees to a whopping 1.5 lakh rupees. December is usually the month when car sales are muted in India, with buyers waiting for the new year to make fresh purchases. This unique behaviour among car buyers stems from the fact that cars bought in December have lower resale value compared to the ones bought in January of the subsequent year. Essentially, car buyers who seek to sell off their cars within say three years choose to buy a new car in the early part of the year to maximize resale value. On the other hand, buyers who plan to keep their cars for 5-7 years can make best use of the year end discounts that most car makers dole out during December. Coming to the various year-end discounts running on Ford cars, the Endeavour SUV tops the list with a 1.5 lakh rupee discount. 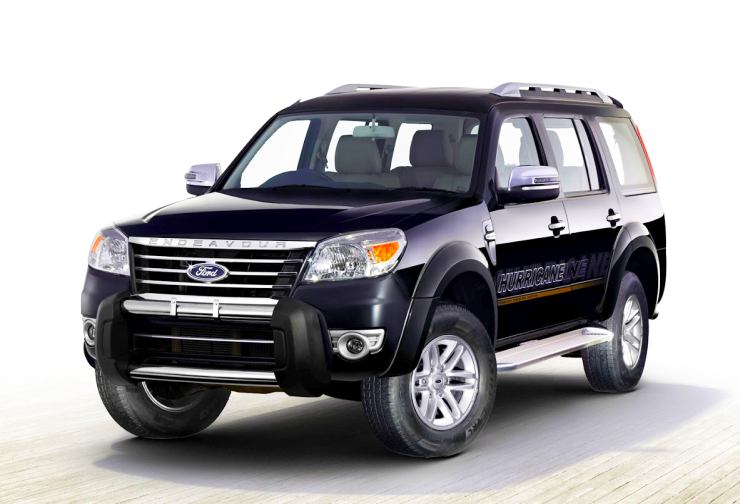 The 2015 Endeavour will arrive next year and replace the current model, which is literally on its last legs in the Indian market. 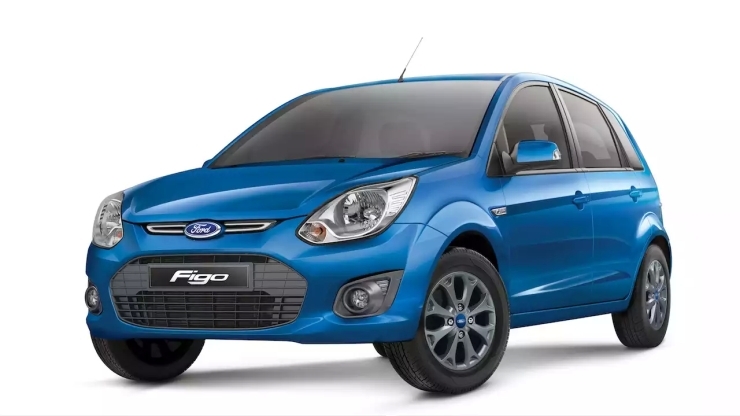 The second largest discount is on the Figo hatchback, which gets 76,000 rupees off on its price. Like the Endeavour, the Figo hatchback is due for replacement next year. The Ford Classic sedan, another car that will be replaced by an all-new model next year, gets a sizeable 76,000 rupee discount. 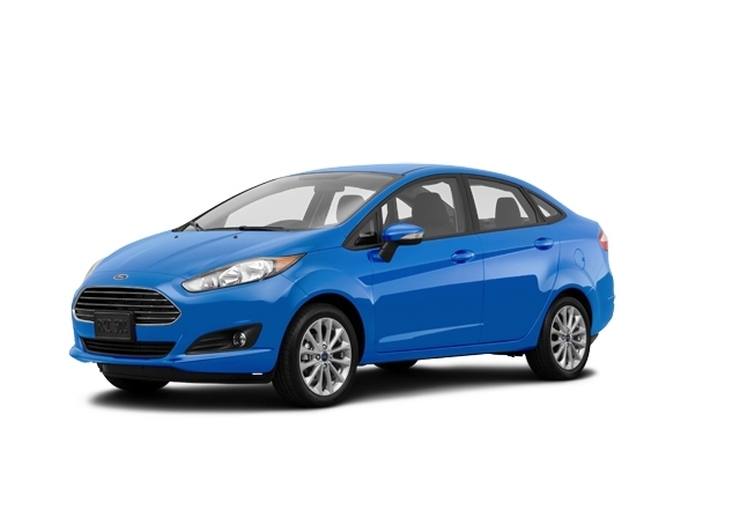 The new Fiesta sedan, which was facelifted earlier this year, is also in the discounted car bandwagon with a 55,000 rupee discount. The best selling EcoSport crossover does not get any cash discounts, but makes do with a lower rate of loan interest that drives down the monthly EMI figure to 9,999 rupees on select car loans.